Being a PhD student brings with it enormous kudos, but securing a place to study is not straightforward. If you are thinking of applying for a doctorate programme, you’re probably asking yourself the following questions: Which universities offer the best postgraduate experience? Which supervisors are specialists in my subject area? Which courses are best suited to my research requirements? We can help take the ambiguity out of the application process by introducing you to a PhD-educated academic mentor who will guide you through every stage, including an appraisal of your personal statement and application materials. Ready to start? 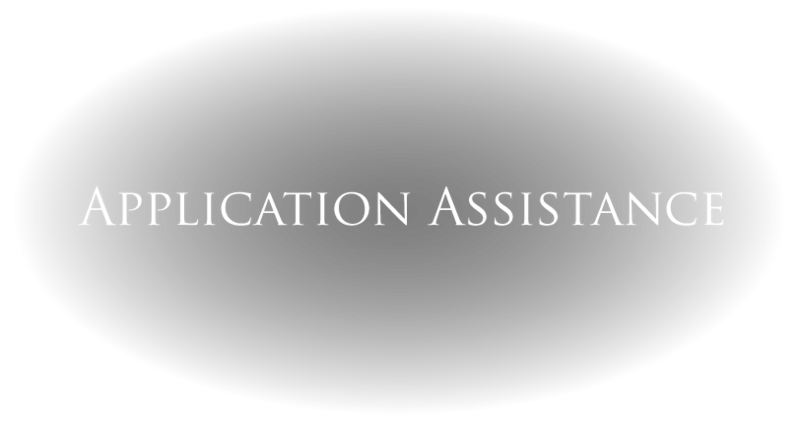 Book your PhD Application Assistance now.